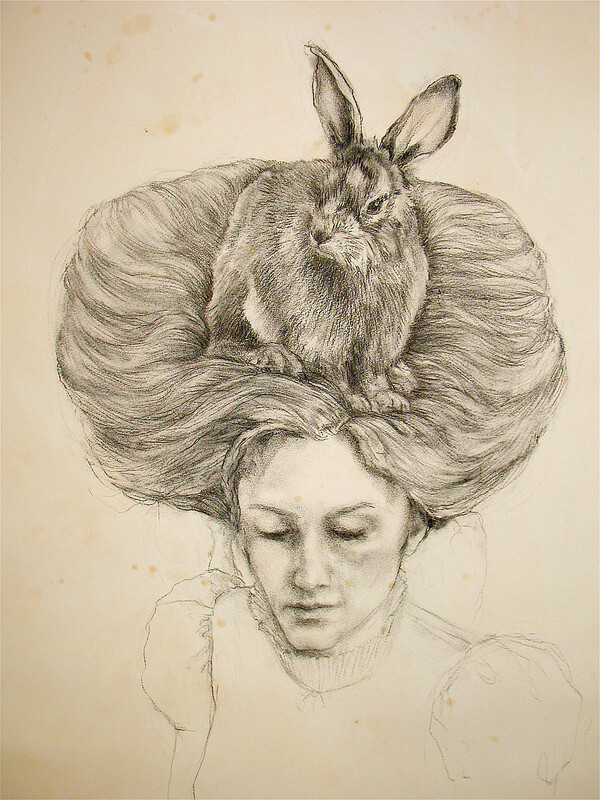 Michelle Dawson is well know as an artist and illustrator whose sensitive approach to both people and animals in portraiture often incorporates mythological elements. In this playful short course Michelle will lead you through the many facets of illustration by developing your own imagery in response to a chosen text. For those who wish to develop imagery for their own text, a follow up course will be discussed. Dates | 2016 to be announced - please contact us with expressions of interest.